Chris Huppertz is the director of public relations for Bob Gold & Associates, a boutique Los Angeles-based PR firm specialized in entertainment technology. 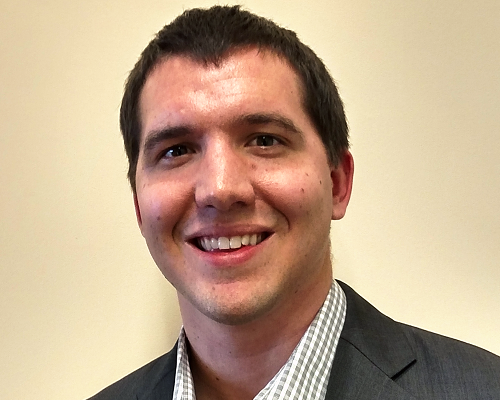 Huppertz joined BG&A as a summer intern in 2013, and quickly established himself as an excellent writer and accomplished team leader for staff and multiple clients. He has leveraged his PR insights and professional skills to connect with media in technology, entertainment and advertising. Today he leads the strategy and PR initiatives across the agency’s clients and teams, and manages the day-to-day relationships with clients.